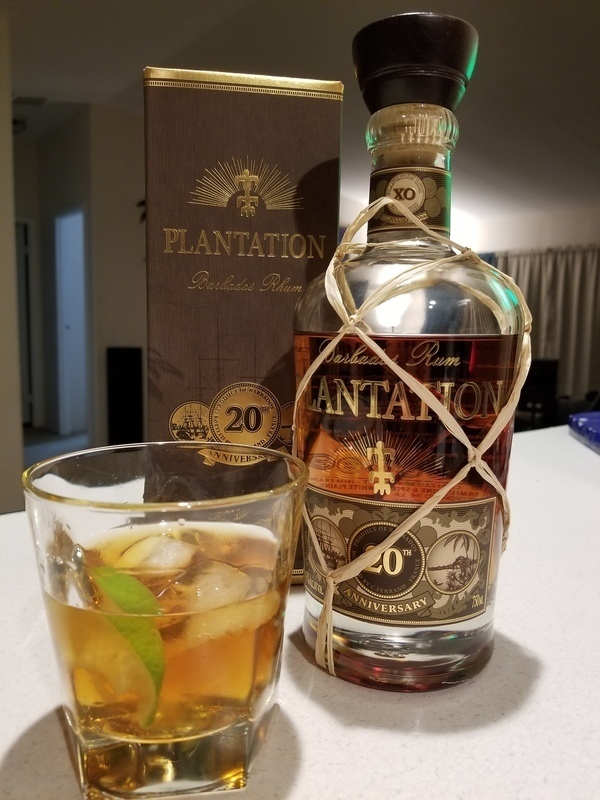 Have you found an online vendor selling Plantation 20th anniversary XO Extra Old? Damn near perfect. One of the finest rums I've ever had the pleasure of enjoying, fantastic sipper. A wonderfully balanced rum with just the right amount of sweetness and thick caramel finish. I wrote a much longer description but it kicked me off before I could submit it. Not doing that again. I will just say this... this is my new favorite rum and it will be hard to top for me. The perfect combination of complexity and hint of sweetness. First. Found for $42. Neat : Aromatherapy in a bottle. toasted coconut followed by maple,vanilla. Mellow burn. A 9 on my book. Plantation have quickly become one of my favourite rum makers, from Stiggins Fancy, to their Aged dark rum, their expertise really shines. When I saw this in a shop in London, I couldn't resist to try it out, and WOW, it's hard to imagine rum being better than this. Super smooth with mix of flavours. 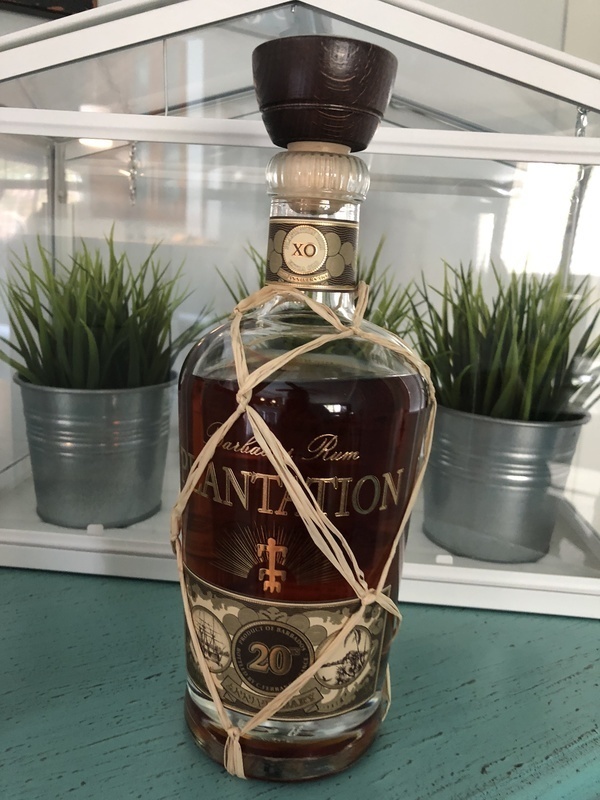 Unfortunately The most expensive Rum I have personally tasted only costs around £90, but I can certainly imagine that the Plantation XO 20th Anniversary is punching well above its price tag. Would certainly be interested in being proven wrong, but for now, this will be my go to special occcasion Rum. Every time i drink it, it's a fantastic experience! For those who like sweets rum, i think that this is the best. On the nose i smell vanilla, a lot of coconut, a litle bit of banana and alchol. On the palate it's not to smooth, but it's very sweet and pleasant. I will surely buy another bottle. Such a good blend of pineapple, banana, honey and coconut. The flavors are complex. The golden hue is regal and a slight inhalation by the nose will tell your brain it should be excited. 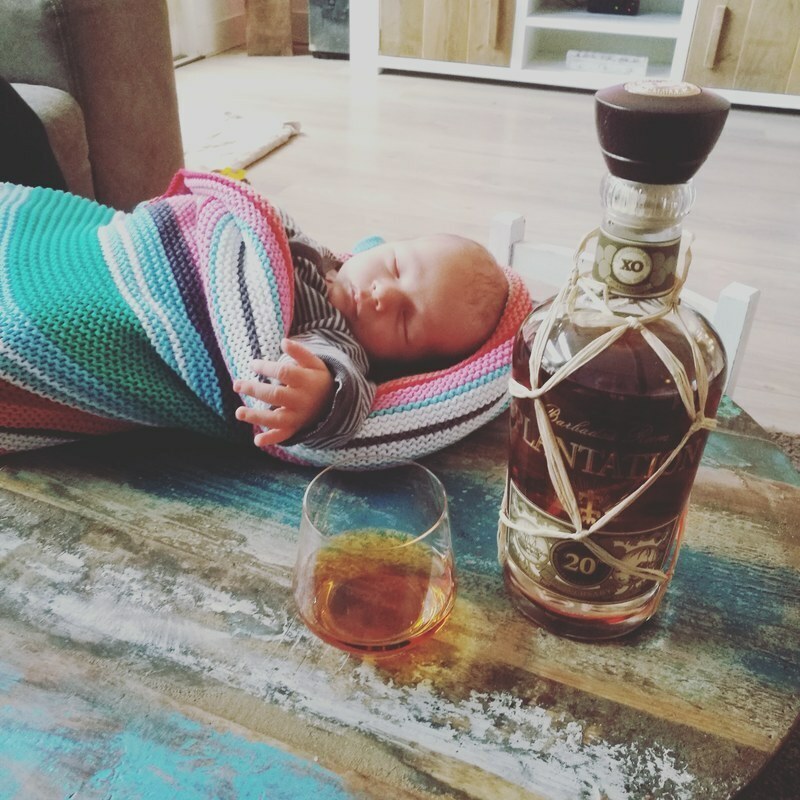 Un de mes rhums préféré. Doux et riche. Il vaut le coût d'être goûté. One of my favorite rums. Sweet. Caramel and butterscotch coming through. Smooth medium bodied. My one complaint would be it could be more full bodied with longer lasting flavors. Overall plantation rums are fantastic blenders and all great rums for the price. The very first thing I noticed about this was the coconut taste. The label on the bottle mentions this, along with vanilla and banana notes. The more I drink of it, the less I notice the coconut, which is odd. This rum is very smooth with very little tongue-burn, though the finish can be a little hot in the throat. The finish is quite oaky, but in a good way. It sort of refreshes the palete for the next initial note of honey and caramel. All-round, I really like this. This is the second variety from Plantation which scores well for me, so I expect to try some other ones ... and it looks like there are quite a few different ones. Beaucoup de douceur de rondeur et de saveur. By far my favourite rum of the moment, cheap enough to buy an drink copious amounts . Still have a small reserve of Pyrat Cask 1623, that I drink on special occasions which now due to Plantation might not see the light of day! Den här var söt och len. Kola och kokos. Blir sällan besviken på Plantation. Smooth, no excessive burn. Great as a sipper or with ice. Like liquid brown sugar, just beautiful for my pallete and the best I've tasted thus far. Out of all the rums I've tried, this has to be my favorite by far. Very smooth, not too many sweet tastes. Definitely a hint of vanilla on the palate and no harsh alcohol tastes. Definitely top of my "will buy again" list. Excellent choice for a cold evening by a fire. Wonderfully full nose. On the body, slight sweetness and just a hint of oak. Not overly complex. Pleasant finish. Overall a nice experience. Love this stuff, have had a couple of bottles now and would say it’s definitely my favourite rum so far.